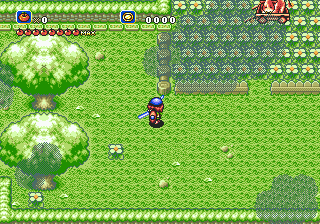 Much like games of the Zelda franchise, Soleil is an action rpg with some very unique features. 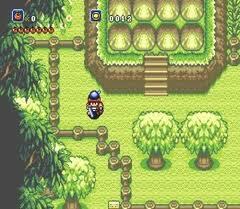 You gain a sword in your 15th anniversary, and is allowed to set out in the world for some adventure. Simple start? Well, let's make things interesting. After advancing a little, you lose your ability to speak with people. What to do now, how can you advance without getting any info?? Well, you can talk to the rest of the living beings of the world! Well, at least beside monsters! Right when things are looking bad, you get someone to help you; Your DOG! Yes, this does sounds like something you've already seem somewhere, but as the game advances, you find other animals to help you and give you extra abilities! 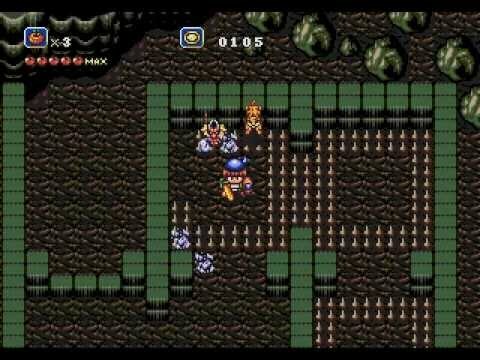 This is a game that should be played at least by the Zelda lovers out there - it's a rare sight of an alternative game with a good length and different puzzles and dynamics. 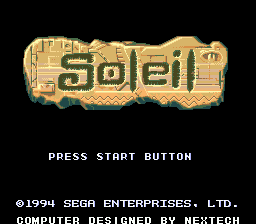 On a side note, this game was released as "Crusader of Centy" in the US, but european releases and the Japanese release both had the name "Soleil"
Now you can add videos, screenshots, or other images (cover scans, disc scans, etc.) 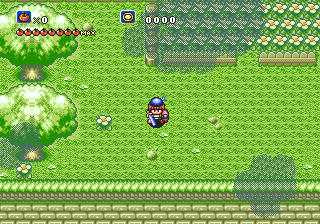 for Soleil (Europe) to Emuparadise. Do it now! If you haven't noticed yet, we have a retro game of the day feature (top-right of the screen) wherein we feature a new retro title every single day! Now, you can vote for your favorite games and allow them to have their moment of glory. 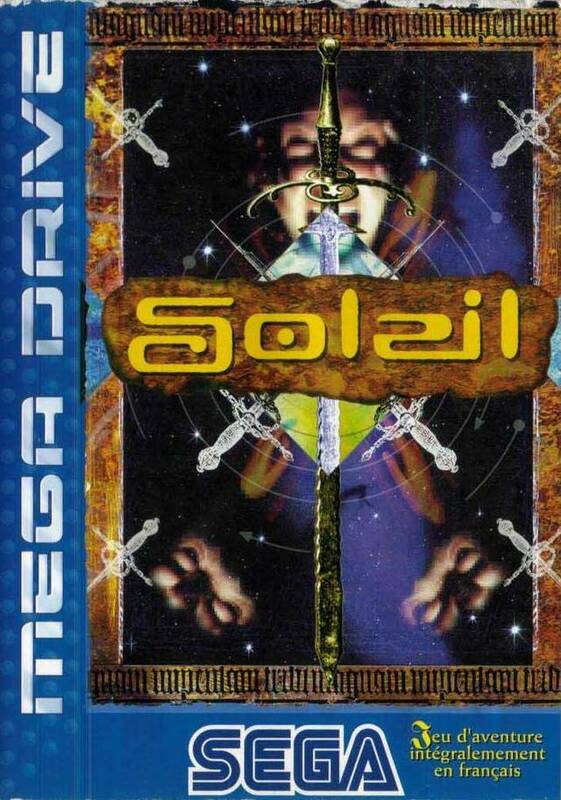 Click on the button below to nominate Soleil (Europe) for Retro Game of the Day.